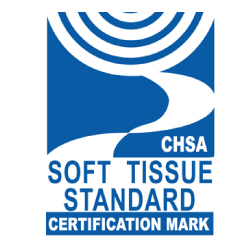 The Cleaning and Hygiene Suppliers Association soft tissue standard. 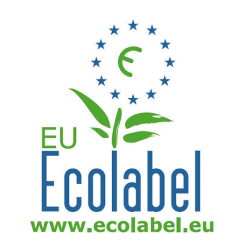 A scheme that guarantees all products are fully labelled with lengths, widths and sheet counts etc, and a guarantee that the product in the box meets the specification on the label. 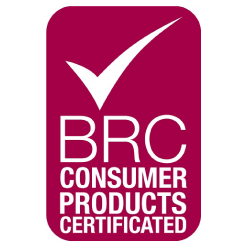 A Global Standards Consumer Products certification covering products that are sold from our Telford site. The standard sets out the requirements for the production and supply of the safe and legal consumer products of consistent quality. The products may be retailer-branded (private label), branded or unbranded for use by other organisations. 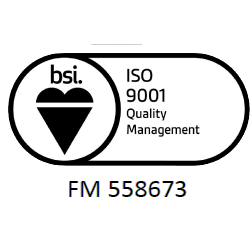 The international Standard is based on the quality management principles which are; customer focus, leadership, engagement of people, process approach, improvement, evidence based decision making and relationship management. The above is all to enhance customer satisfaction by meeting customer requirements. This standard covers all three converting sites (Telford & Penygroes) and is awarded by Royal Charter.